This is a video on how we made our MissionV world. We used Imprudence, Scratch for OpenSim, Audacity, IrfanView, Google Images, Microsoft Publisher and Diane used Adobe Photoshop. 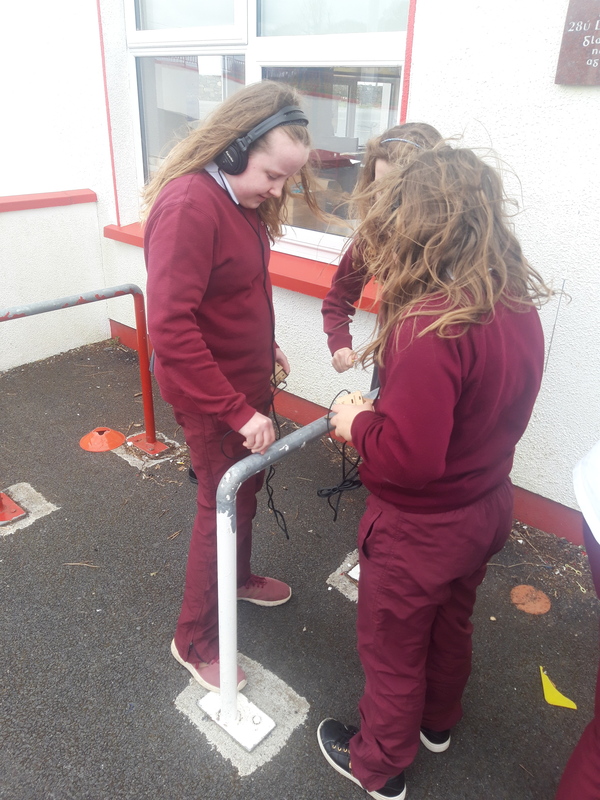 We would like to thank Lisa and Aishling, transition year students, for their help in making this video and the screencast. We invited a student on work experience in our school to visit our MissionV world. 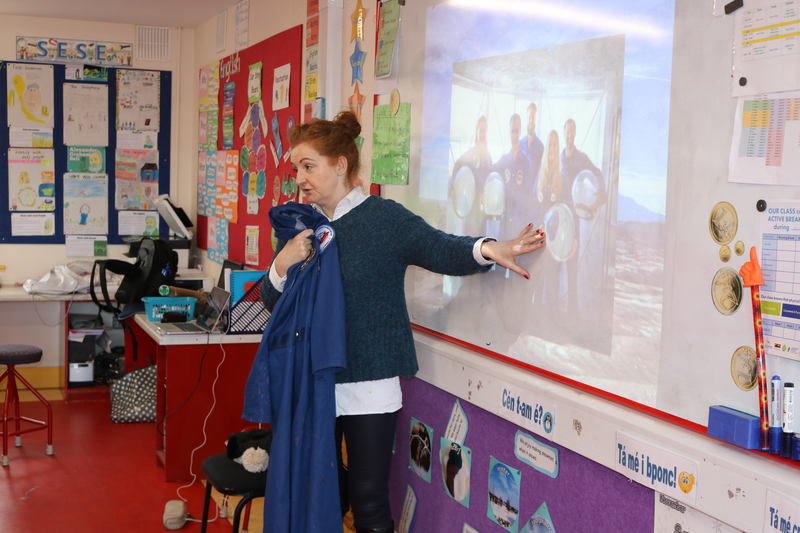 She took a screencast of her tour. We added music and some text. 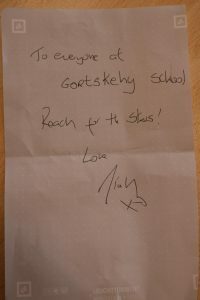 Here it is . 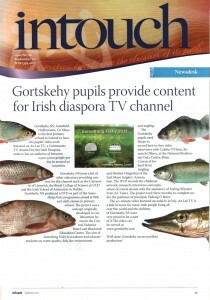 . .
We are delighted that the INTO magazine InTouch featured our Something Fishy project which can be viewed here. 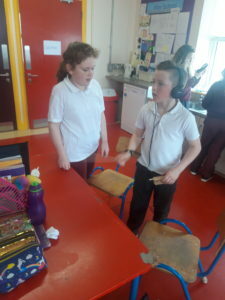 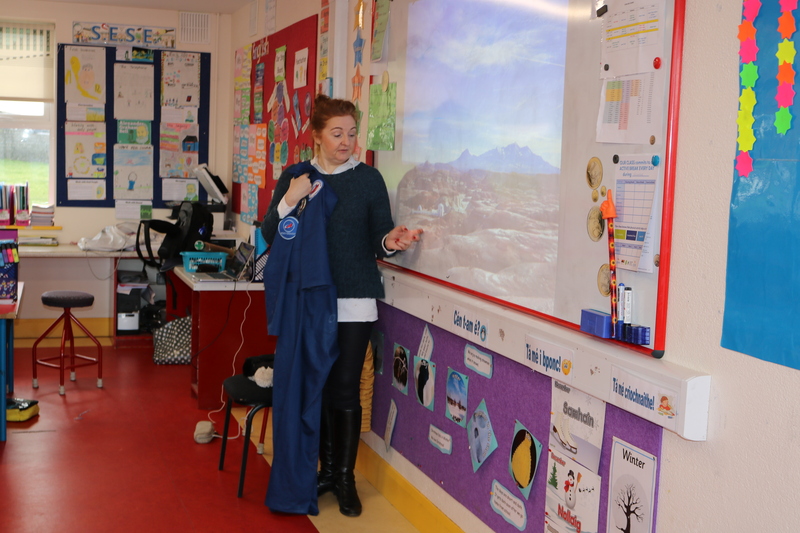 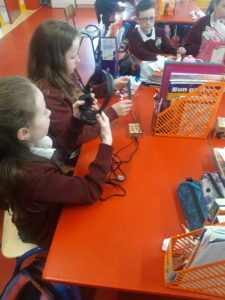 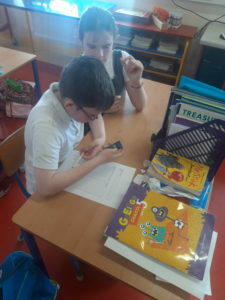 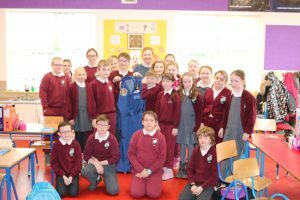 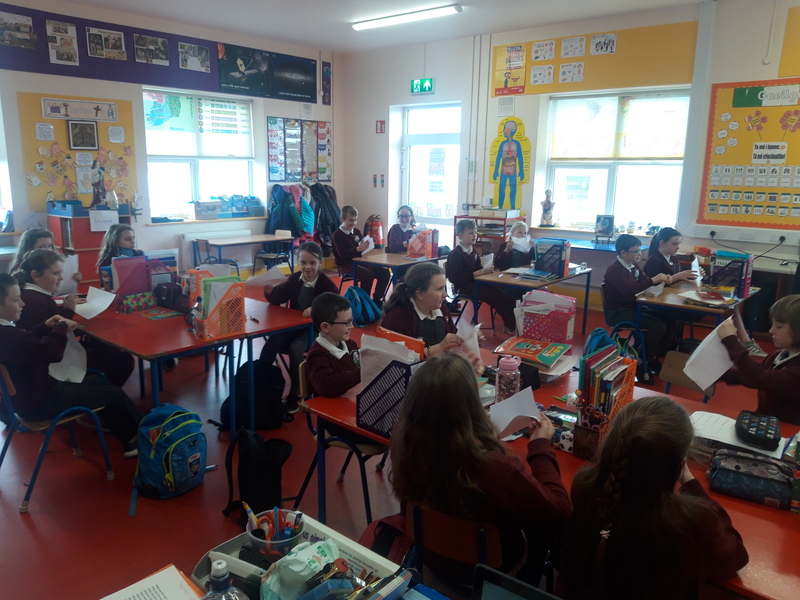 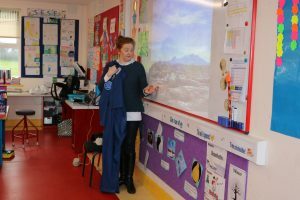 Gortskehy National School, Annefield, Hollymount, County Mayo is the first primary school in Ireland to have the pupils’ video work featured on An Lár TV, a Community TV channel for the Irish Diaspora. 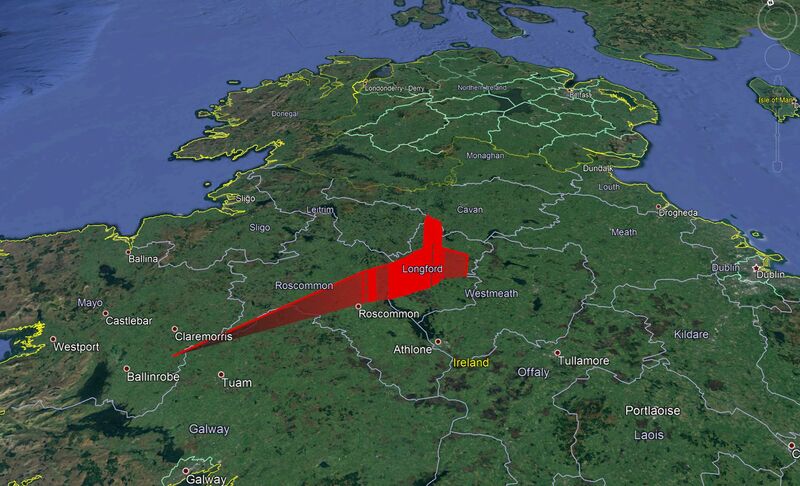 anlar.tv has an audience of between 2,500-3,000 people per day in around 50 countries. 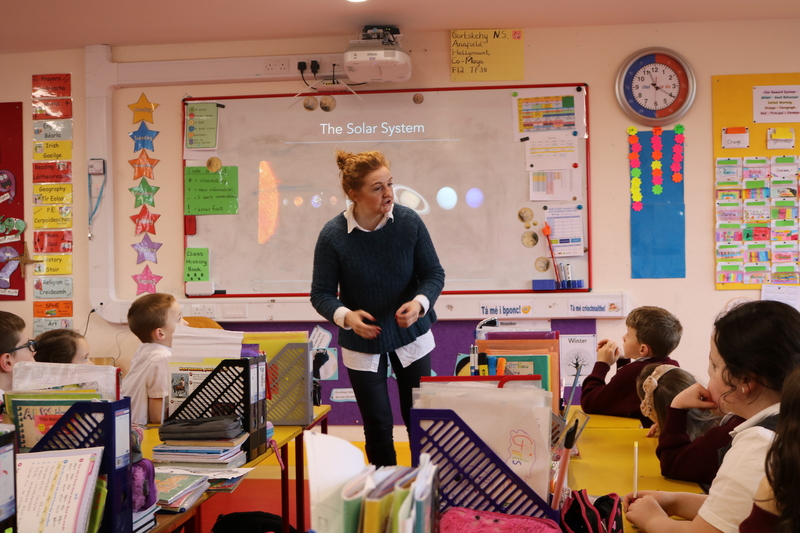 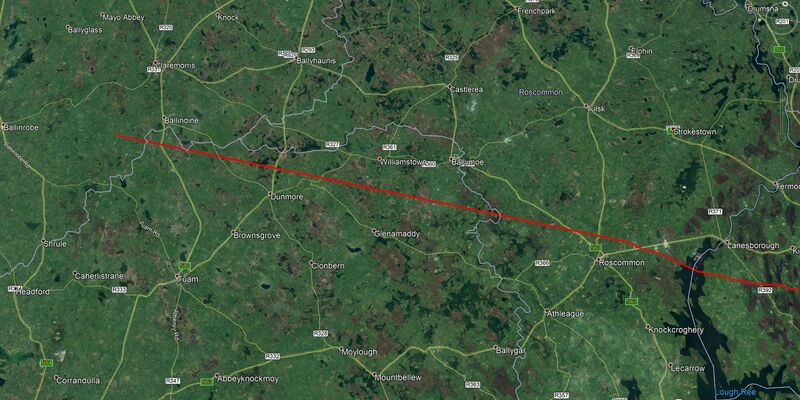 Gortskehy National School joins a list of other educators providing content for the channel such as the University of Limerick, the Royal College of Science at UCD and the Irish School of Animation in Dublin. 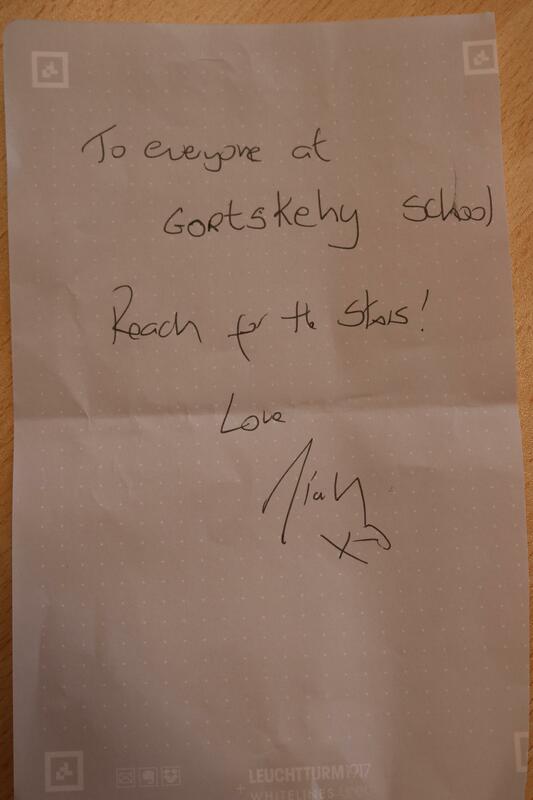 Gortskehy N.S. 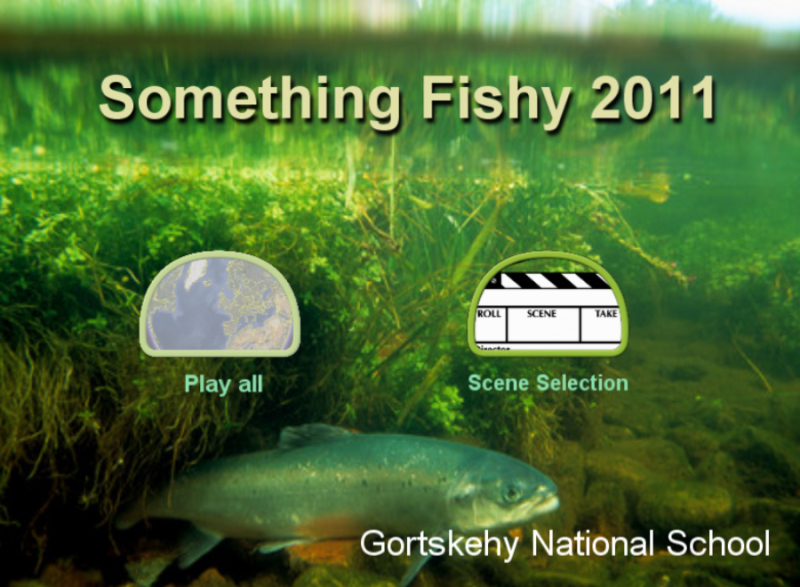 produced a DVD as part of the ‘Something Fishy’ programme aimed at fifth and sixth classes in primary school. The ‘Something Fishy’ Project was a concept originally developed in collaboration between the Central Fisheries Board and Blackrock Education Centre. The aim of Something Fishy is to inform and educate students on water quality, fish, the environment and angling. 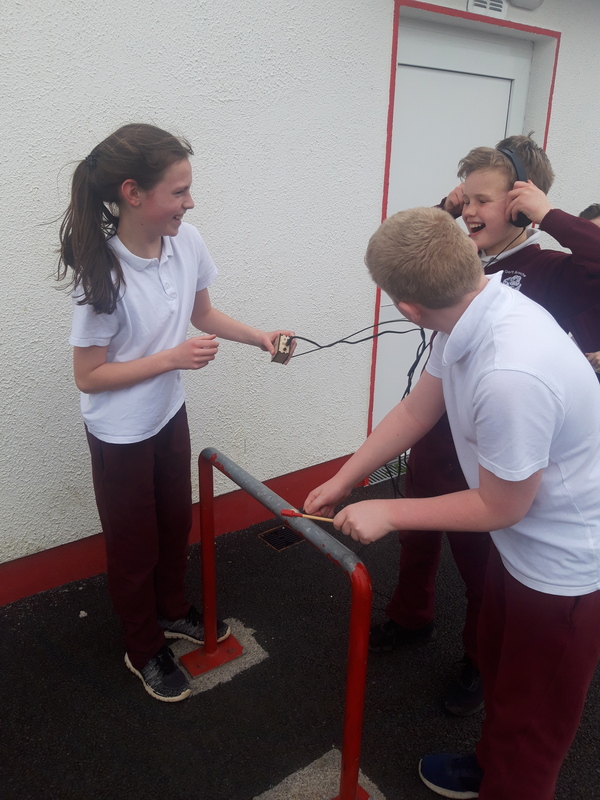 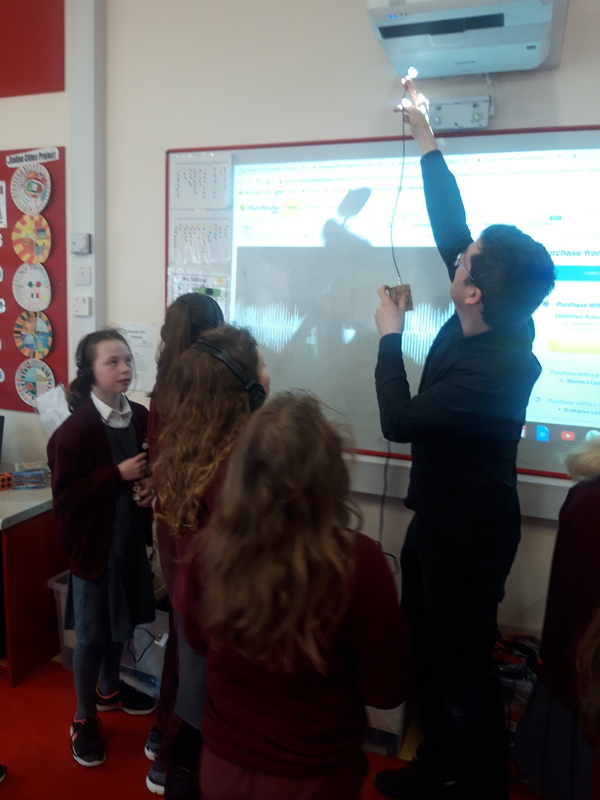 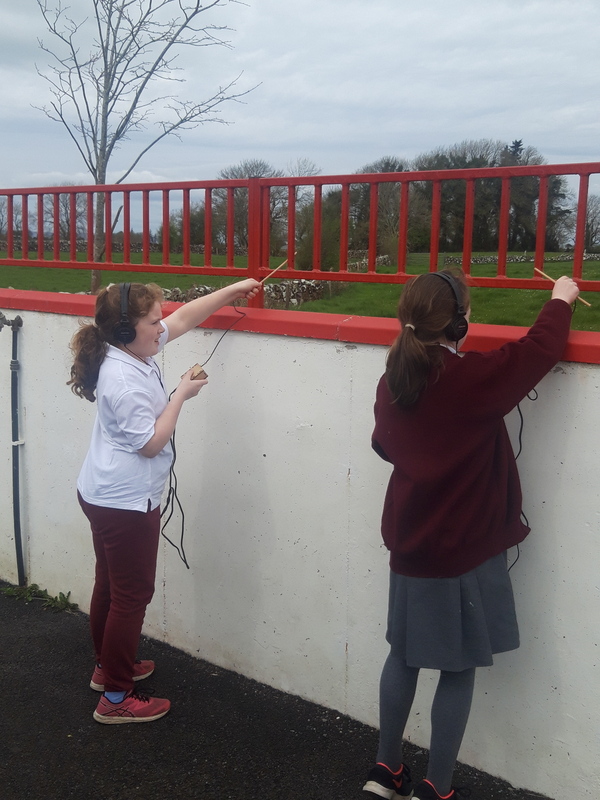 The Gortskehy pupils used Skype to record face-to-face video interviews with Colette O’Flynn, Research Officer at the National Biodiversity Data Centre in Waterford, Brian Curran of Ireland West Angling and Herbert Dingerkus of the East Mayo Anglers’ Association. 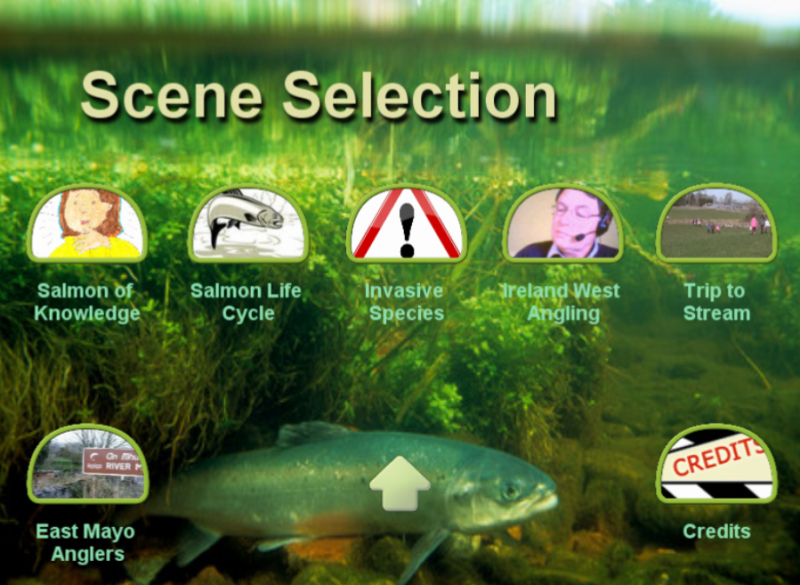 The DVD is informative and records the childrens’ artwork, research, interviews and exploration of a local stream with the assistance of Aisling Wheeler from An Taisce. 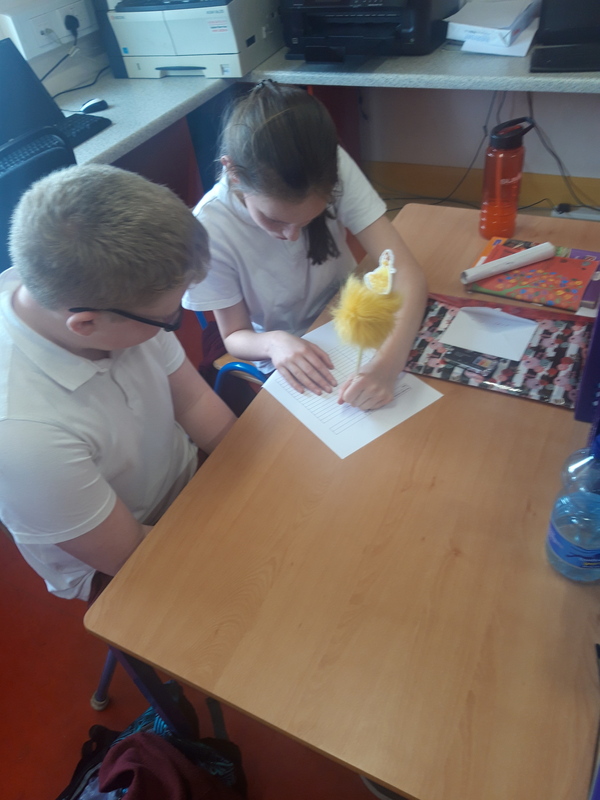 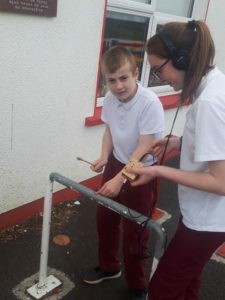 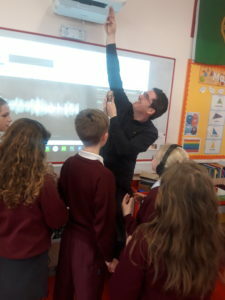 The project took three months to complete with all aspects of the production and editing taking part in school under the guidance of principal, Mr. Pádraig Ó Beirn. 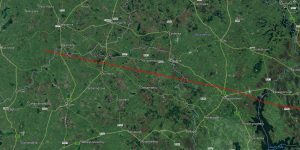 The 40-minute video will feature on the 4pm slot at anlar.tv from Sunday 3rd – 10th of July and at 5pm from the 10th – 17th of July. It can also be viewed anytime here. 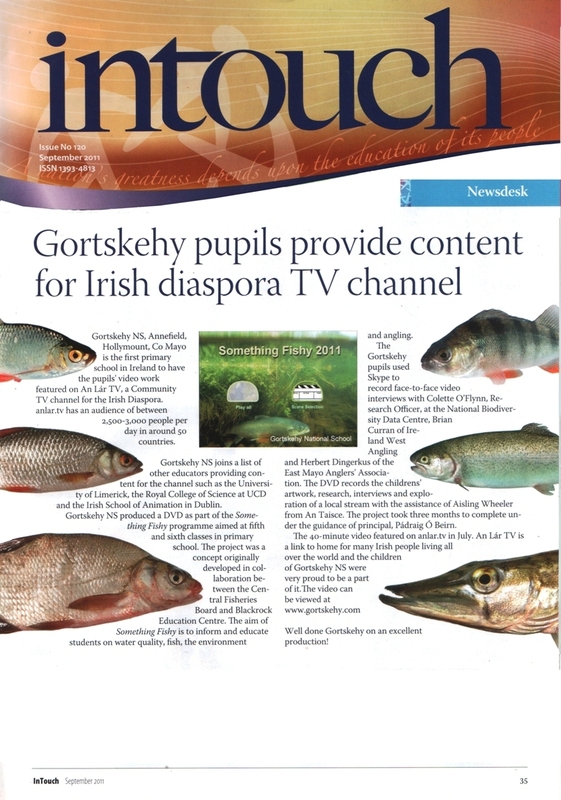 An Lár TV is a link to home for many Irish people living all over the world and the children of Gortskehy National School are very proud to be a part of it.